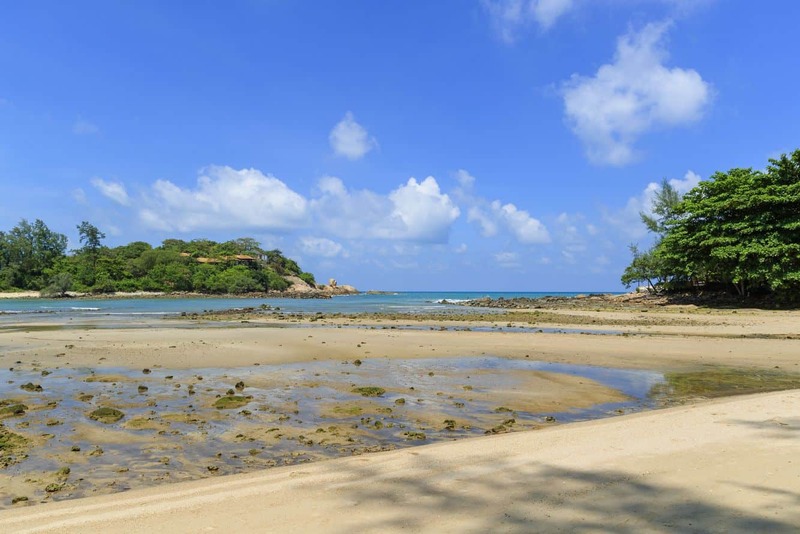 Koh Samui’s Choeng Mon beach stretches over 2km and boasts powdery white sand and pristine waters. 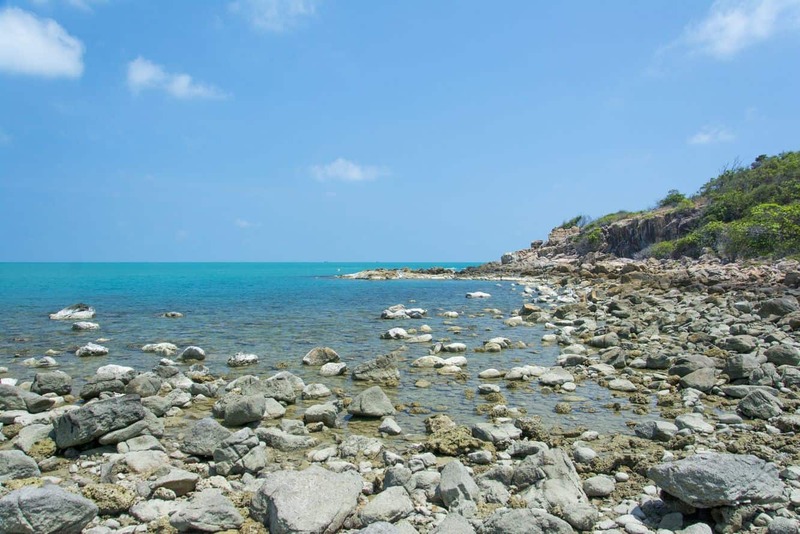 Choeng Mon is located towards the north-eastern peninsula of the Koh Samui island and is known for its picturesque scenery and shallow kid-friendly water. 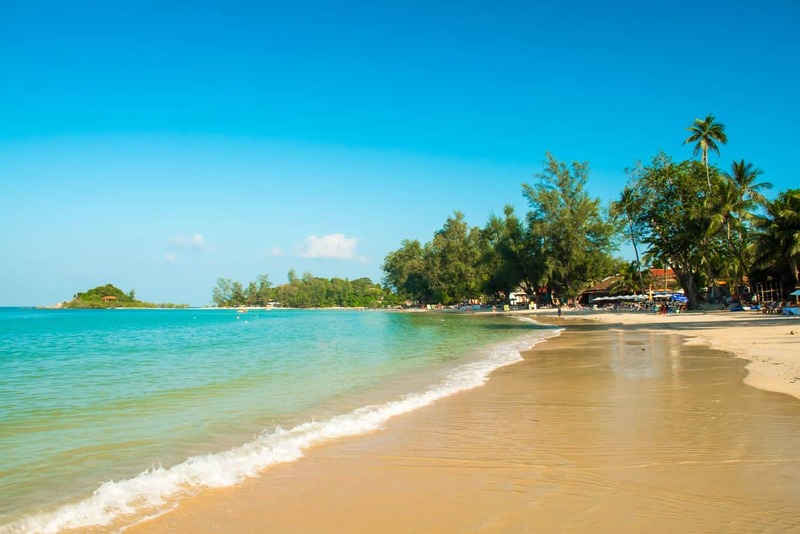 The beach features typical warm water with good all-year-round swimming conditions, with many coming to the Choeng Mon beach to enjoy the excellent scenic views. 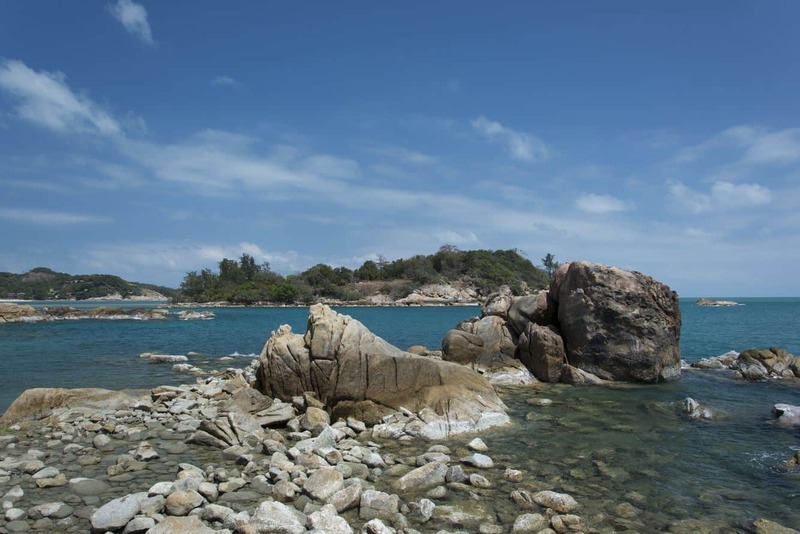 Not far from this beach is a tiny island known as Koh Fan Noi which is loaded with lush greenery of native trees and shrubs. Many locals often come here for a day trip and picnic. Around Choeng Mon’s beach area, you’ll see a variety of market stalls, stores, beachfront restaurants and bars. 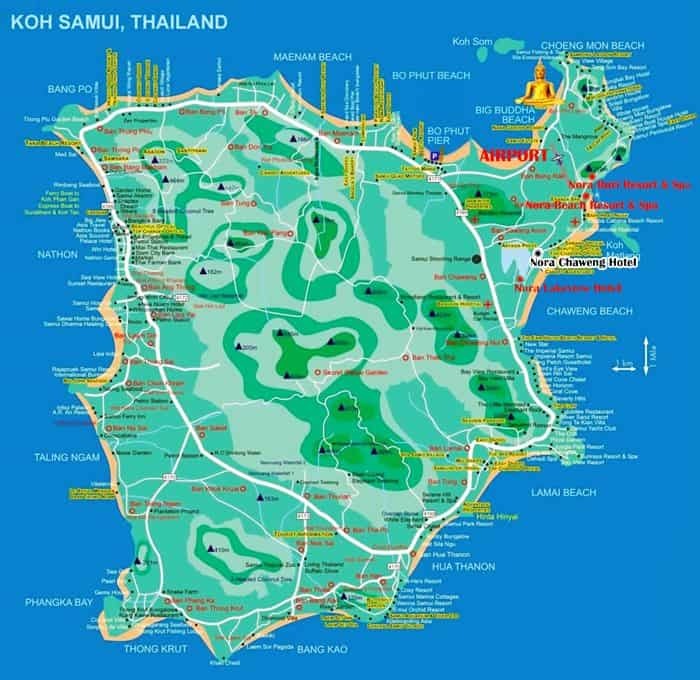 In addition, a number of upscale accommodation, hotels, spa bungalows and resorts are found in this area. The beach setting also features a number of sun beds, where you can relax and sun bathe and, for the more adventurous, a number of jetski rental companies are found on the beach. For those who prefer a relaxing spa treatment, there are a number of small massage pavilions at this beach. You’ll find that the area is lined with some small bamboo massage pavilions, where specialists offer a variety of services. You can choose from a large choice of massages and beauty treatments. Some upscale hotels and resorts near Choeng Mon also offer in-room spa massage facilities. 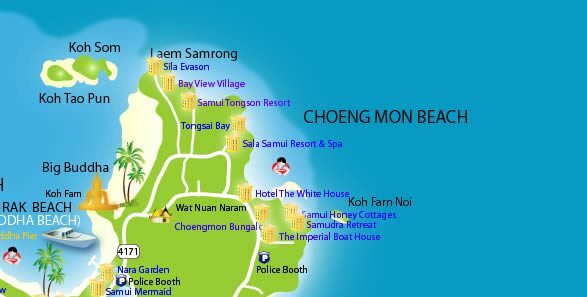 Budget and luxurious accommodation choices at Choeng Mon Beach include a number of mid-range and upscale options; including well known international hotels and resorts.